Junos VPN Site Secure is a licensed software application for MX Series 3D Universal Edge Routersthat uses a variety of standard encryption techniques to secure communications between the customer premise and the service providers network edge, and between different networks when traffic must pass through an intermediate untrusted network. Work for Junos VPN Site Secure? Learning about Junos VPN Site Secure? "Junos VPN for working out of the office"
I like that the software securely connects me to the network when I am out of the office and lets me access the necessary files for work. This makes it so that I can work from almost anywhere that has wifi - even if the wifi connection public or isn't the most secure connection. The Junos VPN makes the connection secure and ensures the safety of client data! I dislike that every once in a while it will take a couple of attempts to sign on. However, when I have trouble logging on the first time, I've found that I can usually solve the problem by restarting my computer and trying again. It's a good software to use to be able to securely connect on a remote server. This is a solution to logging onto company apps and software while out of the office and allows us to work from home or other places outside the office when necessary or desired. * We monitor all Junos VPN Site Secure reviews to prevent fraudulent reviews and keep review quality high. We do not post reviews by company employees or direct competitors. Validated reviews require the user to submit a screenshot of the product containing their user ID, in order to verify a user is an actual user of the product. Hi there! 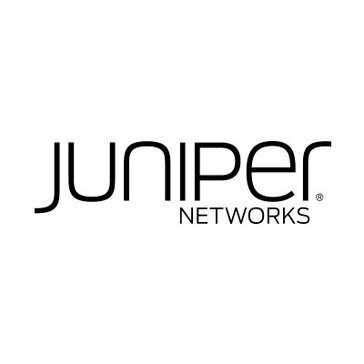 Are you looking to implement a solution like Junos VPN Site Secure?